The Remington Model 783 series is getting a Creedmoor upgrade with the company announcing a new variant chambered in 6.5 Creedmoor and decked out in Mossy Oak Break Up Country. The Model 783 offers a 22-inch magnum contour button rifled barrel with 1:8 twist. The barrel features a free-float design in a dual-pillar bedding platform created to enable shooters to make consistent shots, according to Remington. The Model 783 measures just over 41-inches in length, weighing in at 7.5-pounds. Outfitted with the Mossy Oak Break Up Country pattern, the Model 783 provides a matte blue finish on the barrel. The bolt action rifle sports a CrossFire trigger system that is user adjustable in addition to a mounted, bore sighted 3-9-x4 scope. The Model 783 delivers a mag capacity of 4-rounds. “The Model 783 was designed by American’s bolt action experts and engineered with precision, durability and performance enhancing technology, now available in 6.5 Creedmoor,” Remington said in a news release. 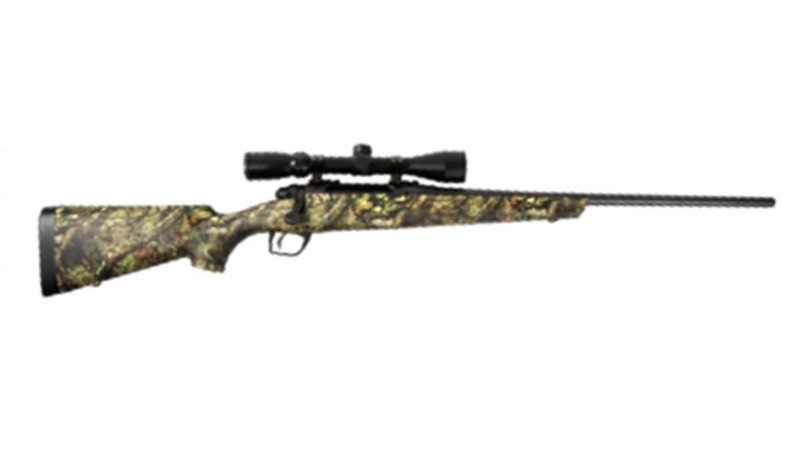 The Model 783 Mossy Oak Break Up Country in 6.5 Creedmoor is priced at $451.